Solar Dynamics Observatory | Watts Up With That? November 28, 2013 in Astronomy, Space. 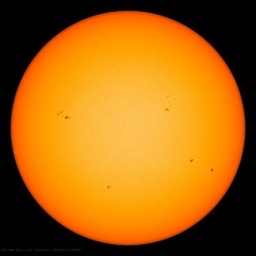 July 12, 2012 in solar flare.